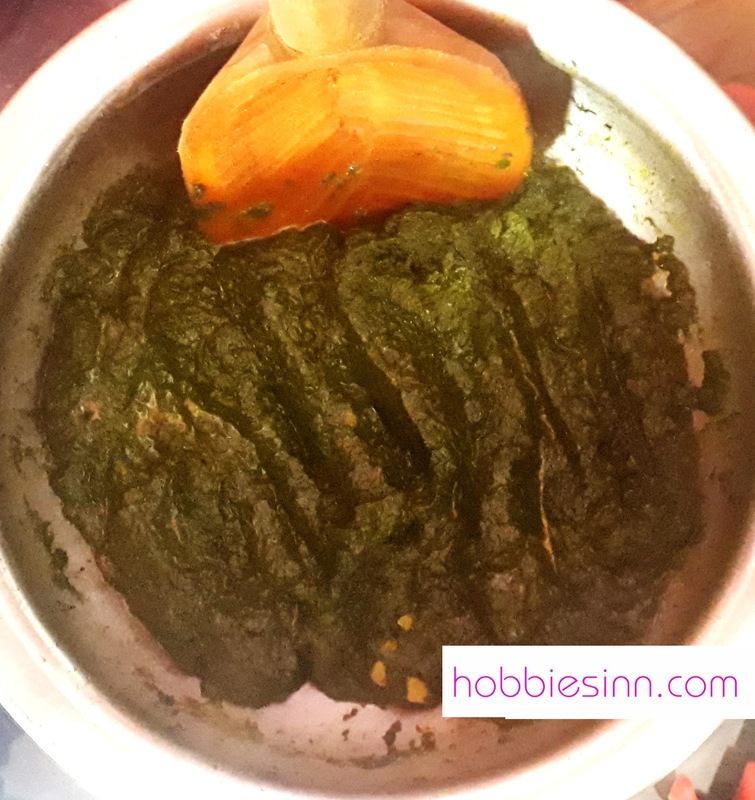 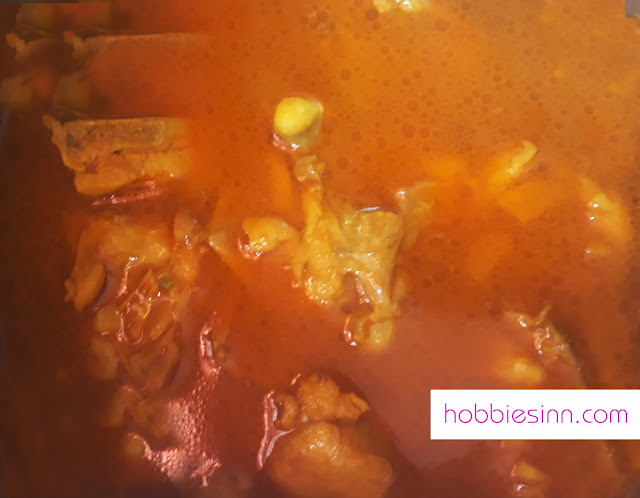 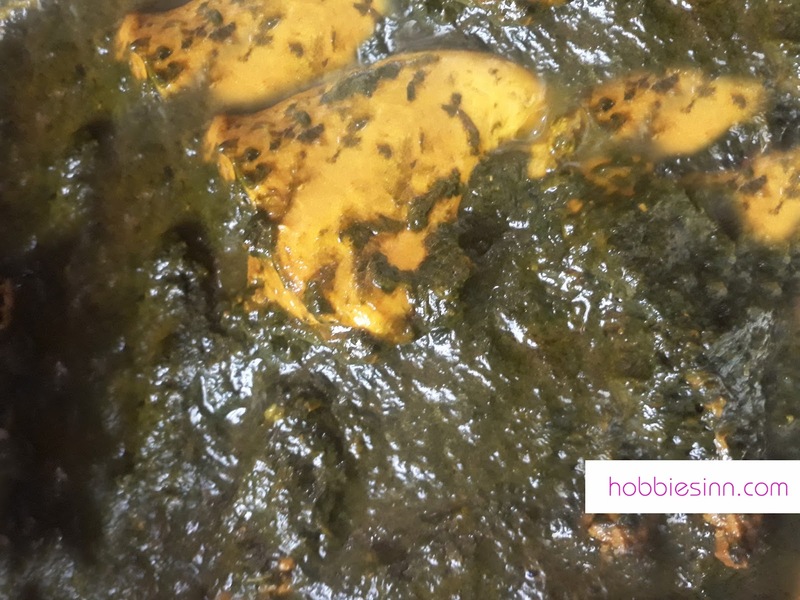 HOBBIES INN: Kashmiri Palak and Chicken Recipe. 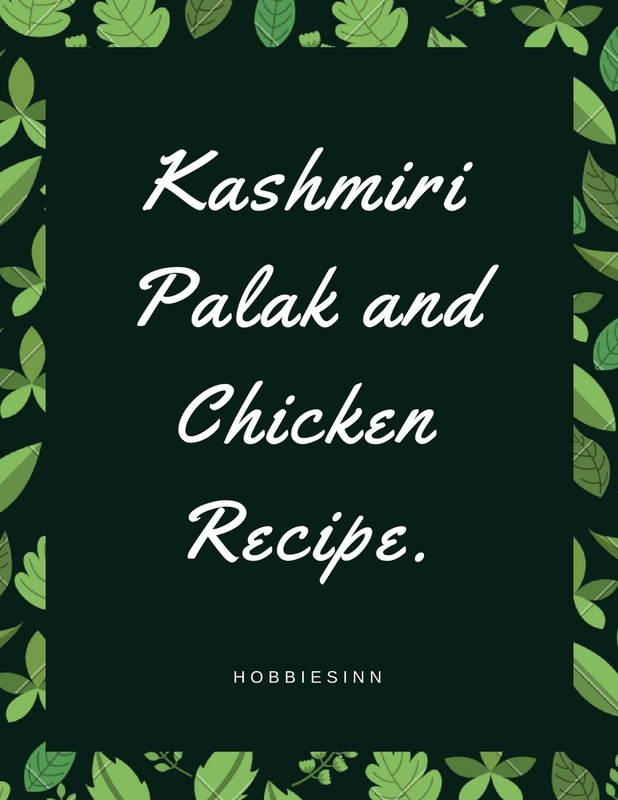 We put a little dalchini, green cardamoms, and cloves in with palaak chicken too. 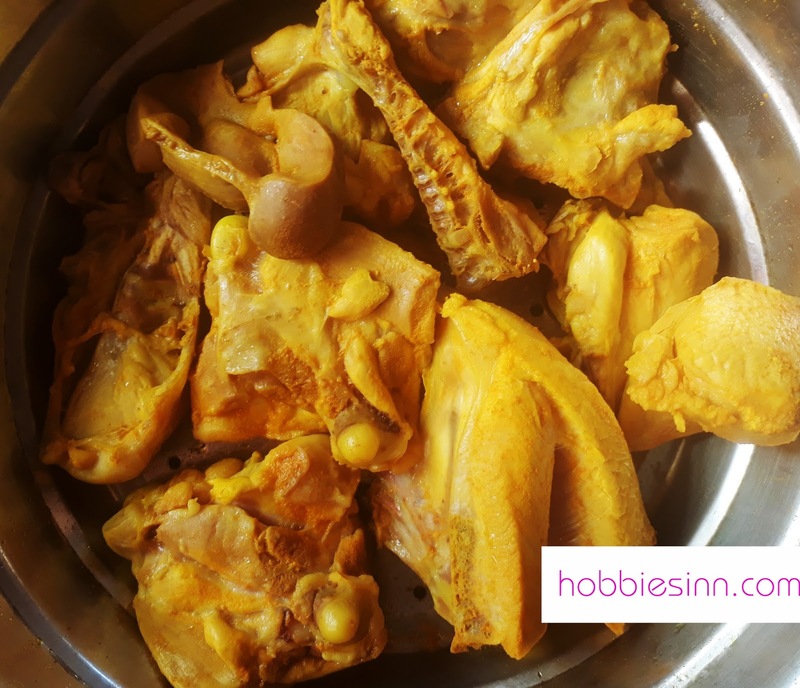 We boil the chicken with turmeric first then fry it too.